stay in a place longer than necessary because of a reluctance to leave. 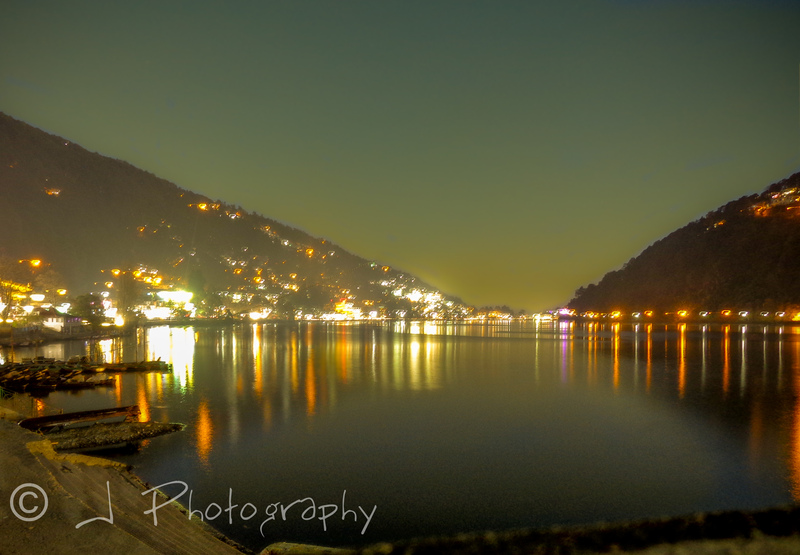 I find the sight of lakes mesmerizing.Whenever I go to Nainital which is a hill station in India,I spend a great deal of time just standing on the edge and staring at the view.It is amazing and that is one of the reasons I love going there.I am including a photograph.Enjoy. Next Post Let’s reconsider – Daily Prompt. I have always wanted to go to India – sounds like your hill is lovely. It is Shauna,I’ve been to several other hill stations but this is the best because of the Naini Lake. You must visit it whenever possible. What an amazing lake! I’ll surely visit Nainital someday and I hope I’ll find you there too.